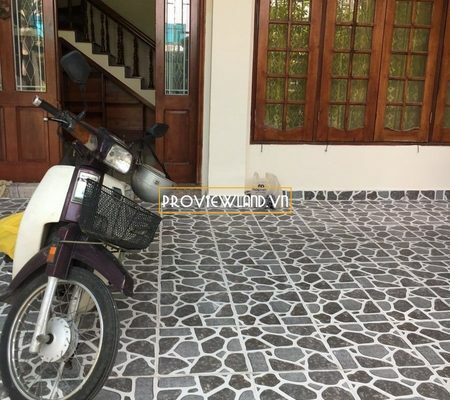 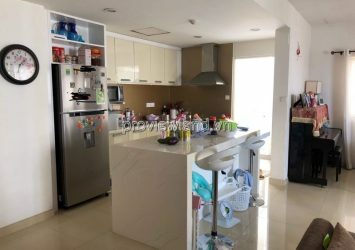 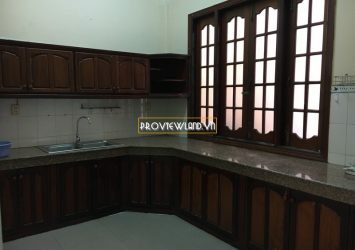 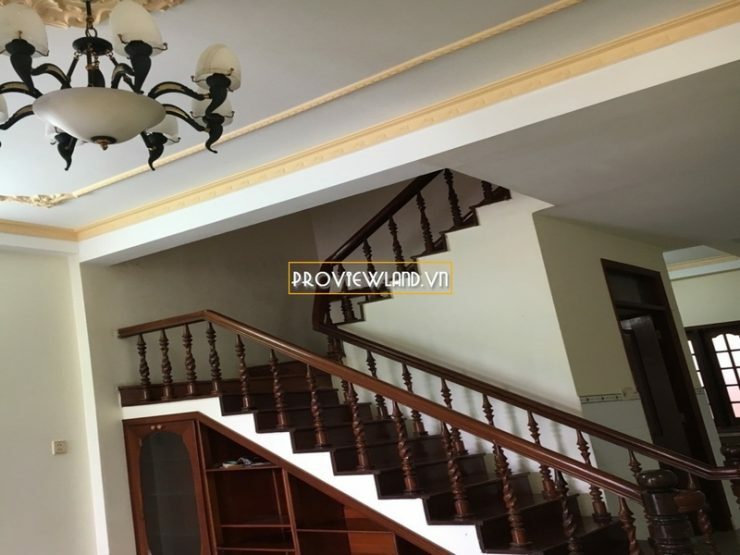 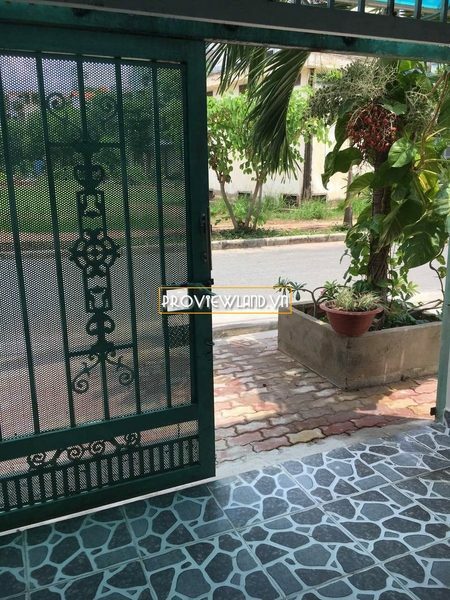 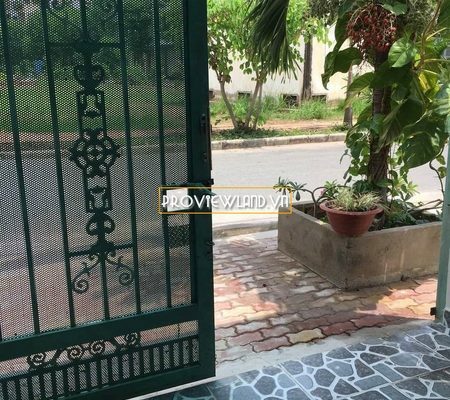 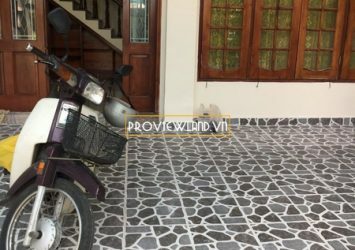 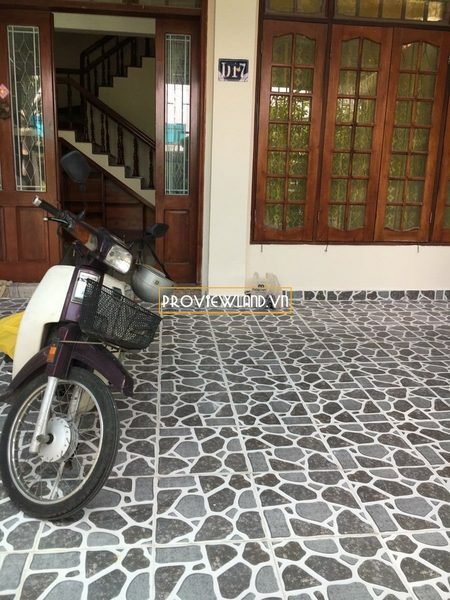 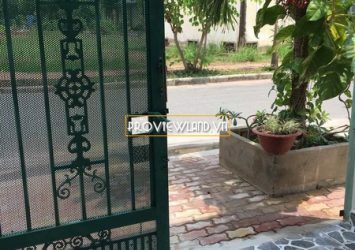 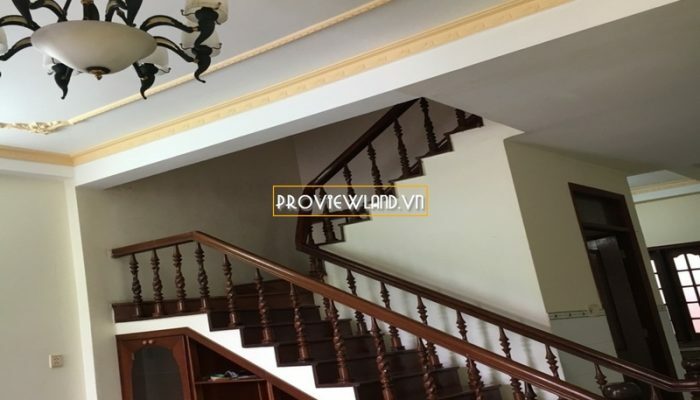 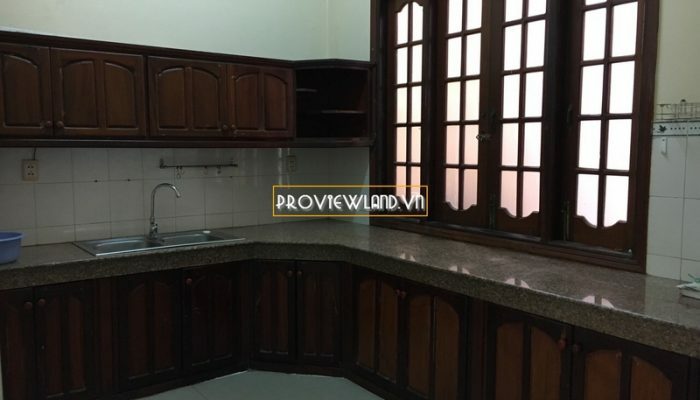 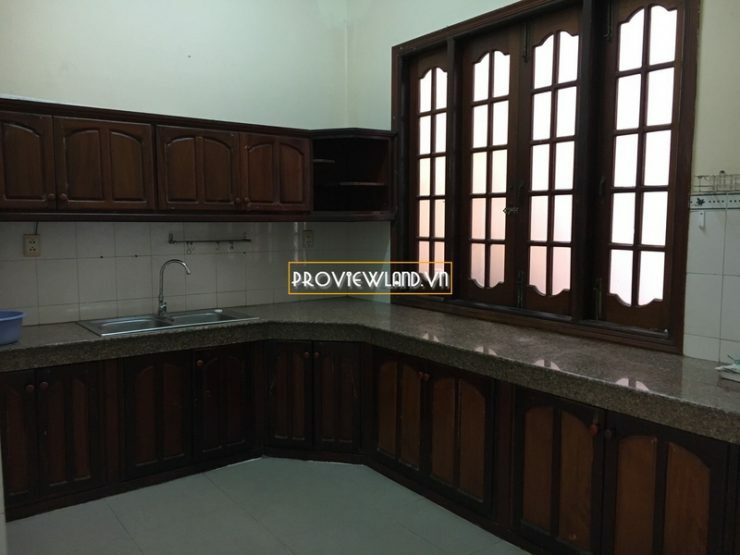 District 7 townhouses for rent in Nam Long – Phu Thuan, spacious and beautiful 2-storey house, only 500m from Phu My Hung. 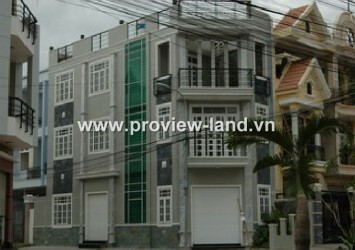 Land area 6x16m, including 3 bedrooms, 4 toilets, 1 living room, 1 kitchen. 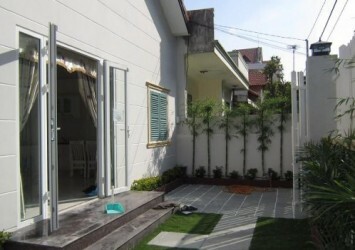 The townhouse for rent is located in a peaceful, area with park views and a large space for cars. 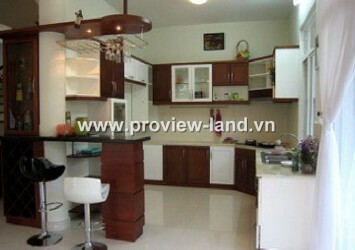 Luxurious and complete wooden furniture. 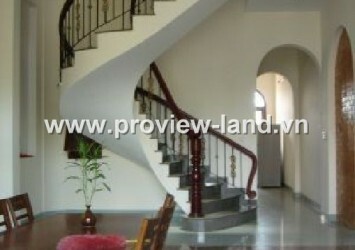 Suitable for renting offices and foreigners to rent. 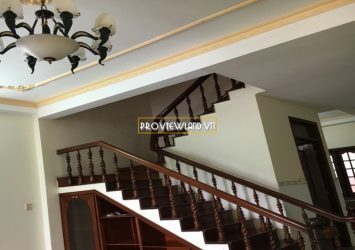 Rental: $ 1,100 / Month.